Step 1 Add butter, coconut oil, or olive oil to a small pan over medium heat. Crack the egg in the pan and cook sunny side up. Step 2 While the egg is cooking, put the whole wheat bread in the toaster. Step 3 Once the toast is done, spread the mashed avocado on the toast. Step 4 Top with the sunny side up egg and a drizzle of sriracha sauce and sprinkle on some Hemp Hearts. Step 5 Season with salt and pepper and serve immediately. 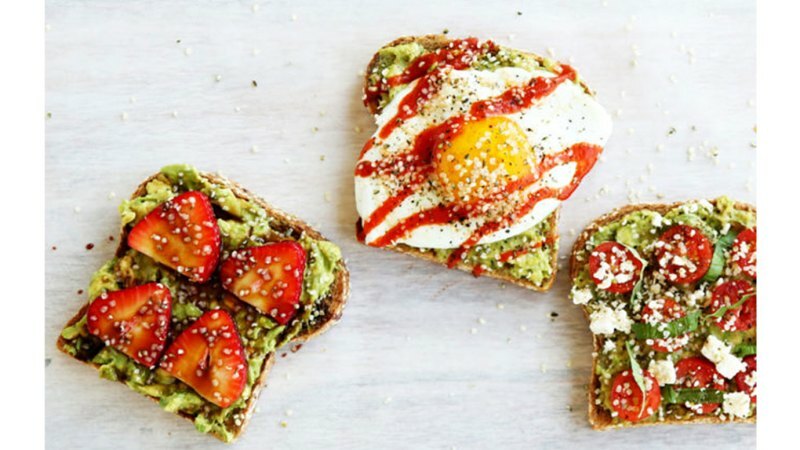 A sprinkle of hemp on the toast adds even more protein to this refueling snack. Hemp seeds contain all 10 essential amino acids, as well as magnesium, fiber, iron, zinc, and phosphorous.